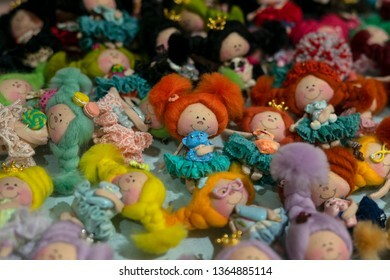 1,902 stock photos, vectors, and illustrations are available royalty-free. 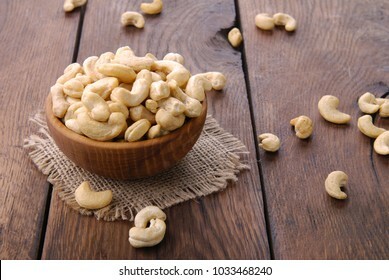 Cashew in a bowl on a dark wooden background. 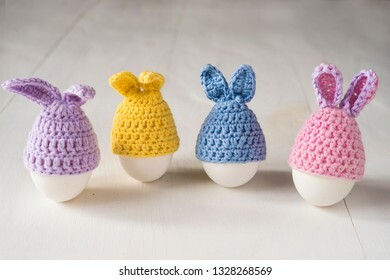 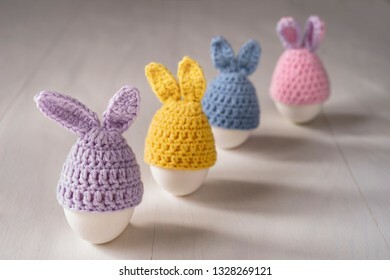 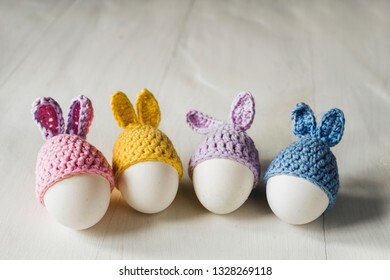 Easter white eggs in the form of decorative bunnies. 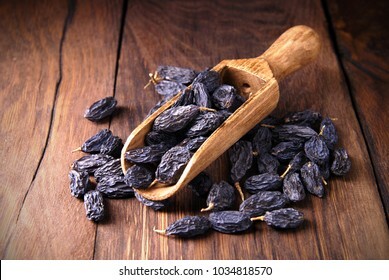 Dark raisins in a scoop on a dark wooden background. 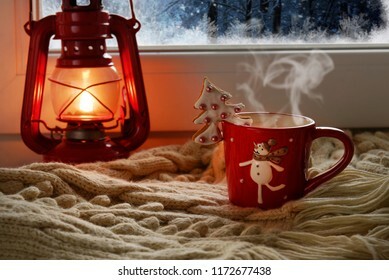 Red oil lamp and a new cup with a snowman against the background of the evening window. 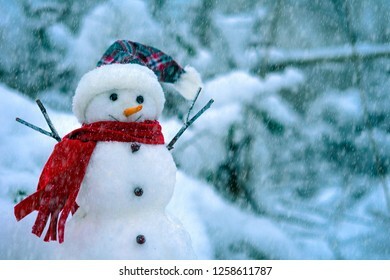 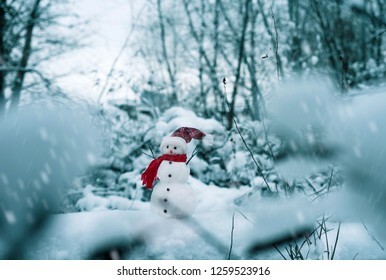 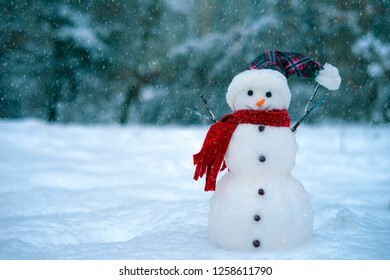 Snowman on a background of blue winter forest. 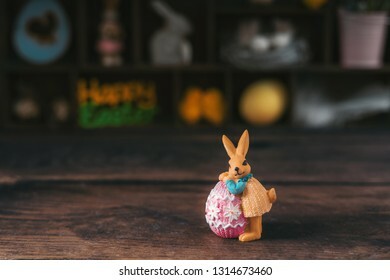 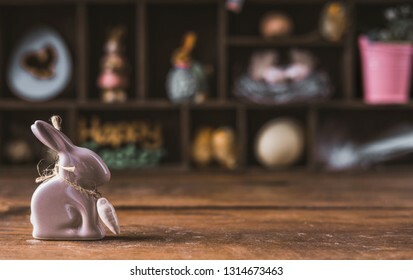 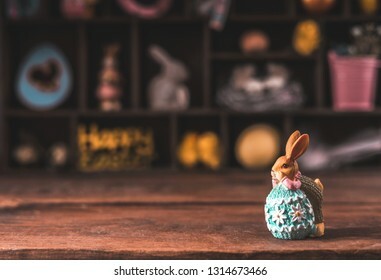 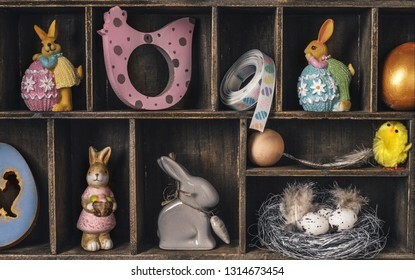 Easter decorative bunny on a wooden background. 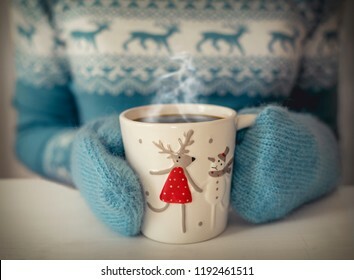 Christmas cup of coffee in female hands. 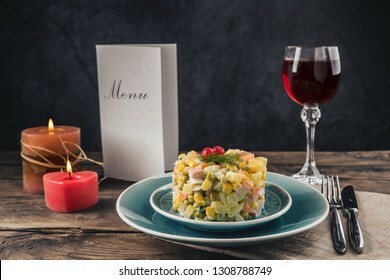 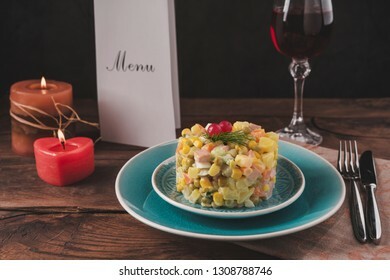 Olivier salad on a blue plate, canteens and a glass of wine on the table. 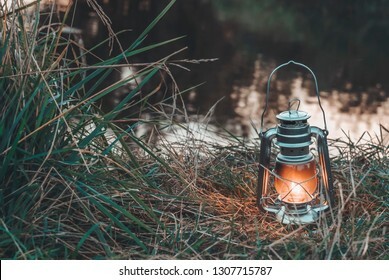 Kerosene lamp on the background of the lake and nature. 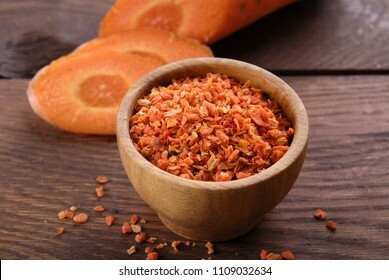 Dry papaya in a plate on a brown wooden background. 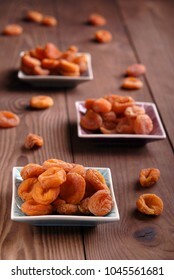 Dry apricots on a plate on a brown wooden background. 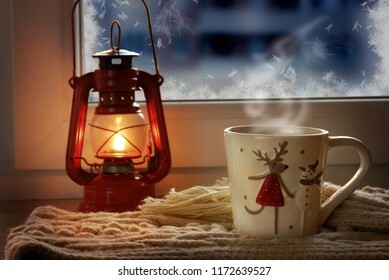 Red oil lamp and a new cup with a deer against the background of the evening window. 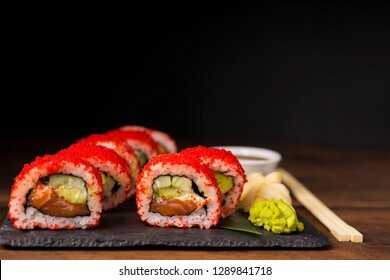 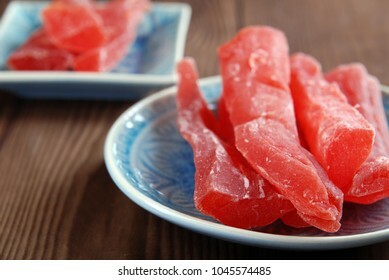 Japanese California sushi food with tuna and flying fish roe. 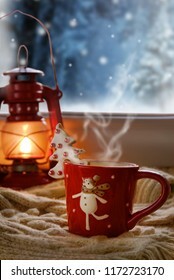 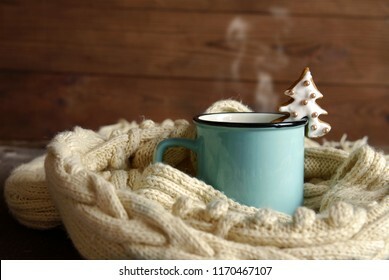 A blue cup with hot tea and a white knitted scarf on a dark wooden background. 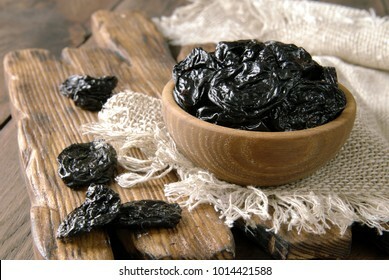 Prunes in a bowl on a dark wooden background. 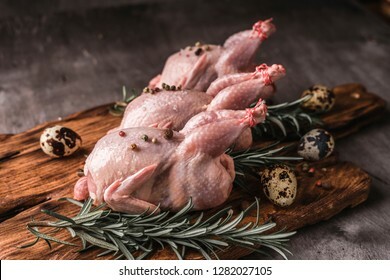 Raw meat of quails, rosemary, pepper and vegetables on the kitchen table. 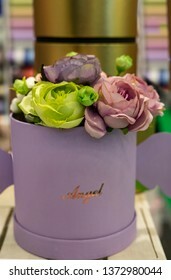 A bouquet of artificial roses in gift wrapping. 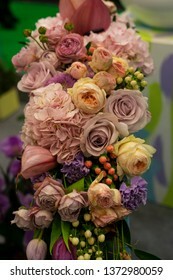 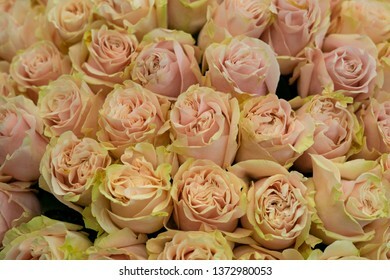 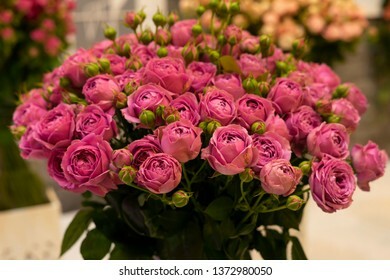 A large bouquet of pink roses. 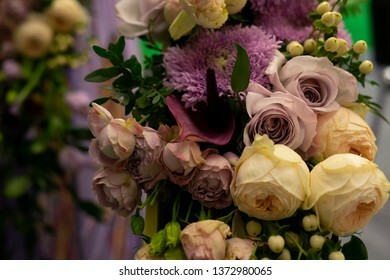 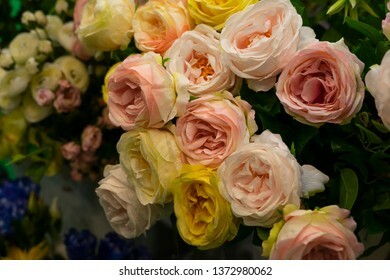 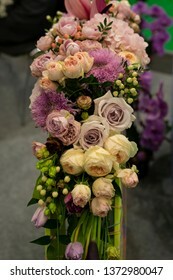 Bouquet of white, yellow and pink roses. 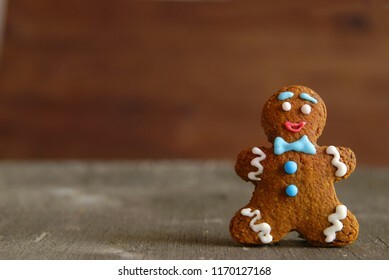 Gingerbread man on a wooden background. 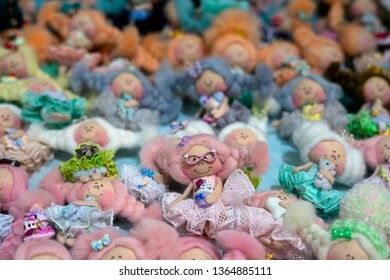 Toy farm. 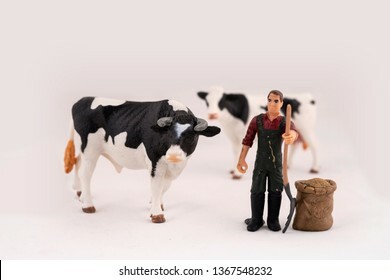 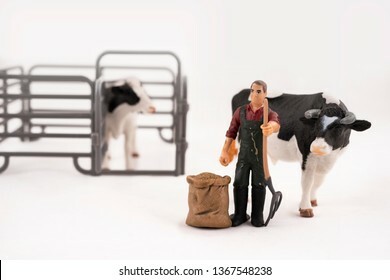 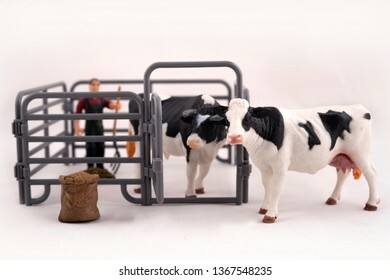 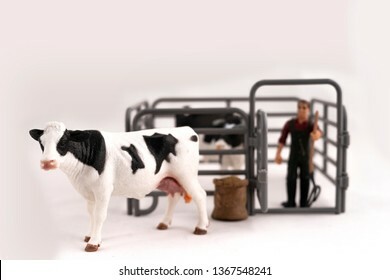 Miniature plastic cows and a worker. 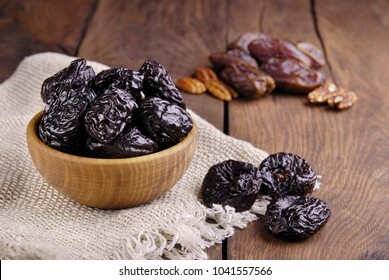 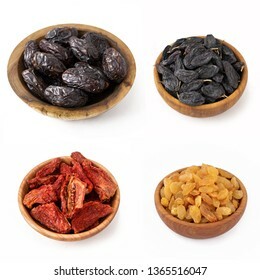 Dried dates, black and white raisins and tomatoes in wooden bowls on white isolate. 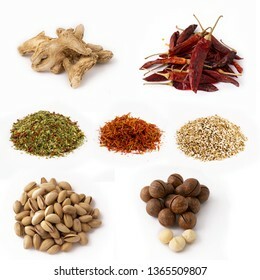 Macadamia nut, pistachios, dry ginger root, chili pepper, Italian herbs, saffron on white isolate. 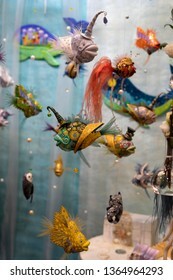 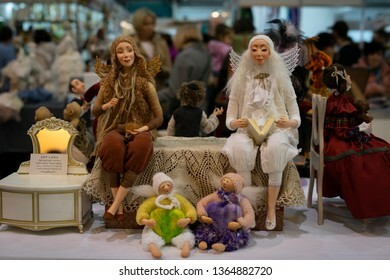 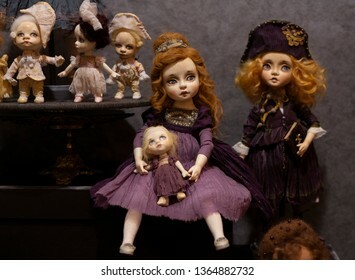 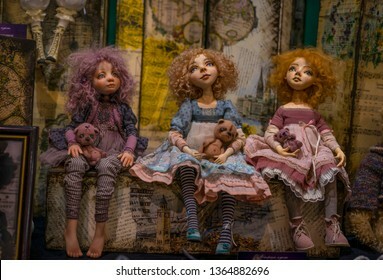 The XІХ International Puppet Exhibition "Fashion Doll", Ukraine, Kiev, from April 5 to April 7, 2019. 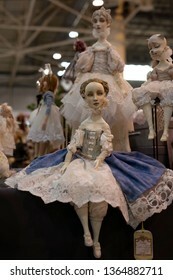 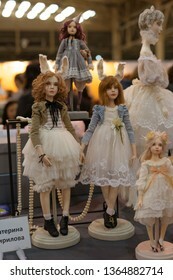 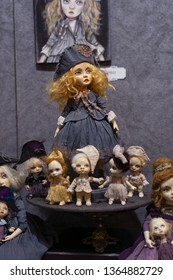 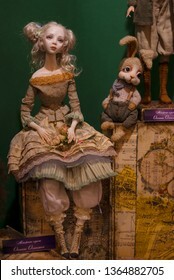 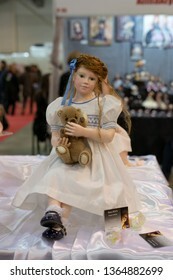 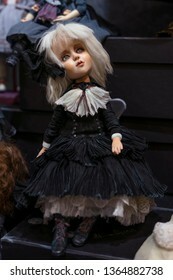 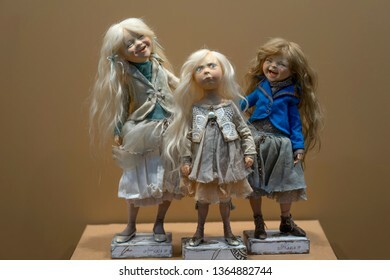 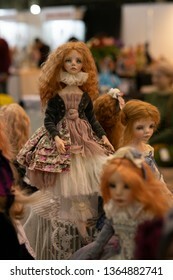 Hand crafted dolls. 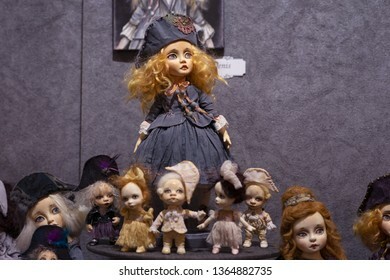 The XІХ International Puppet Exhibition "Fashion Doll", Ukraine, Kiev, from April 5 to April 7, 2019. 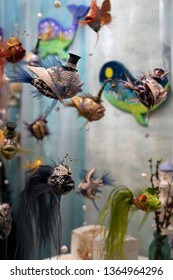 Ceramic fish handmade. 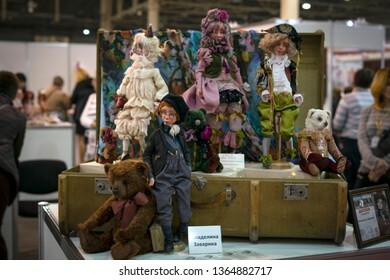 The XІХ International Puppet Exhibition "Fashion Doll", Ukraine, Kiev, from April 5 to April 7, 2019. 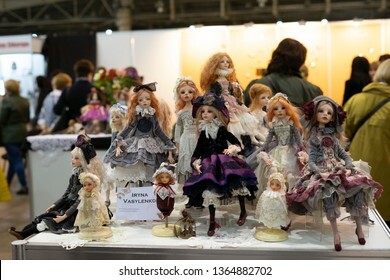 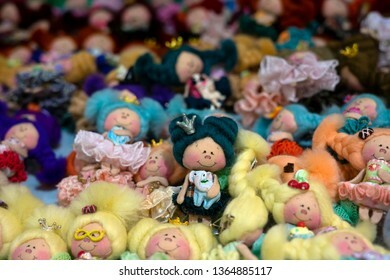 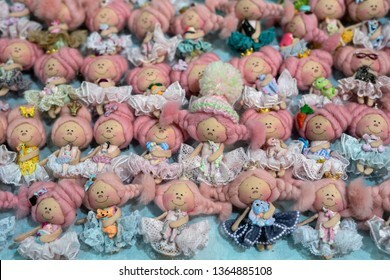 Handmade miniature dolls. 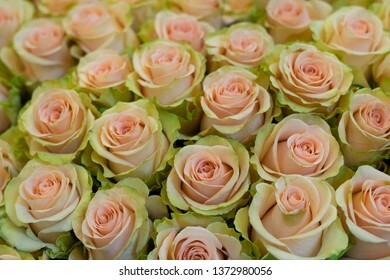 Focus in the center. 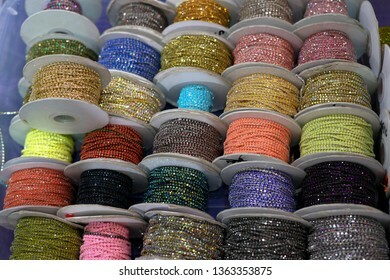 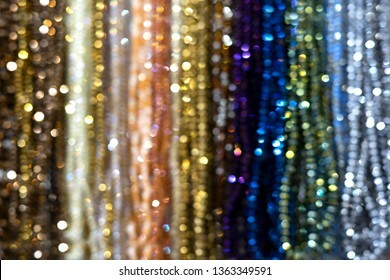 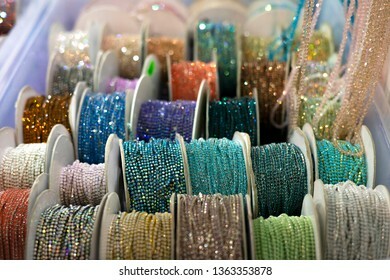 Reels with ribbons with rhinestones of different colors. 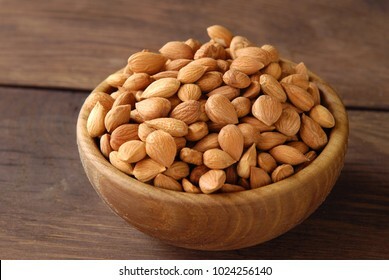 Dry apricot seeds in a wooden bowl. 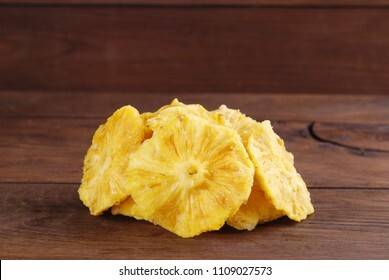 Slices of dry pineapple on a wooden background. 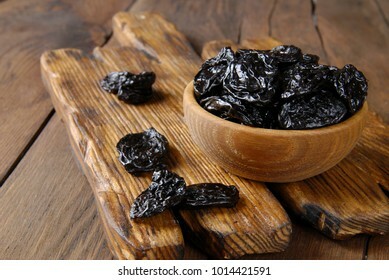 Dry plums in a wooden bowl. 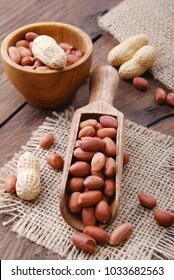 Raw peanuts in a scoop and a bowl on a wooden background. 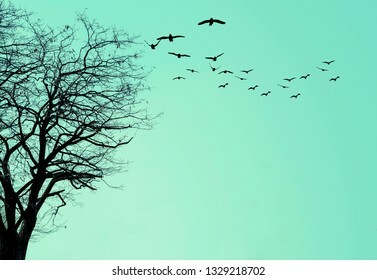 The silhouette of the tree and a flock of birds on a blue background. 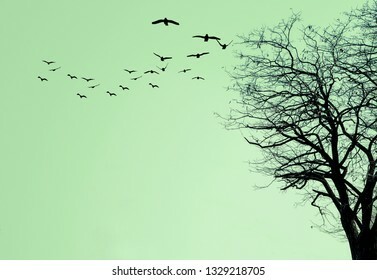 The silhouette of the tree and a flock of birds on a green background. 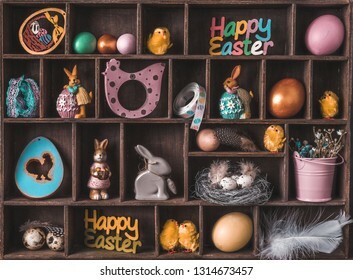 Silhouette of the tree and flock of birds on a yellow background. Silhouette of a tree and a flock of birds on a pink background. 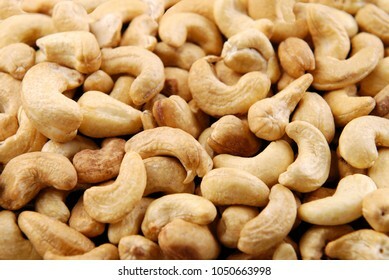 Fried cashews as a texture. 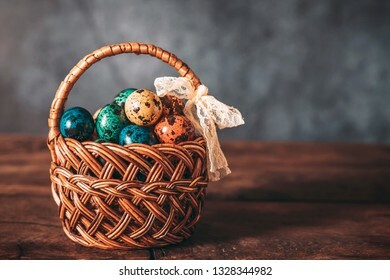 Multicolored perpelina eggs in an easter basket on a gray background. 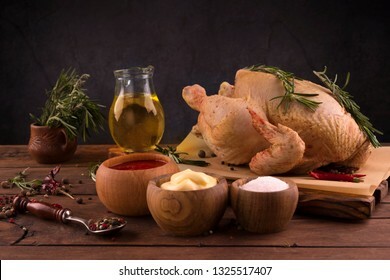 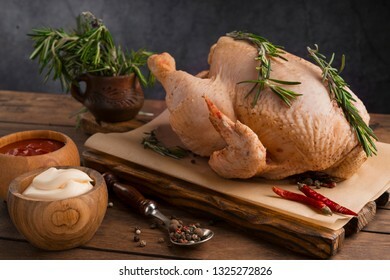 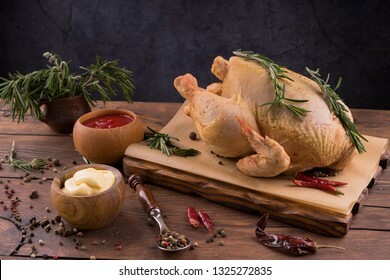 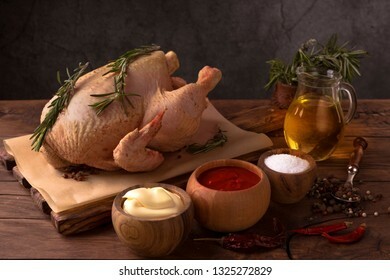 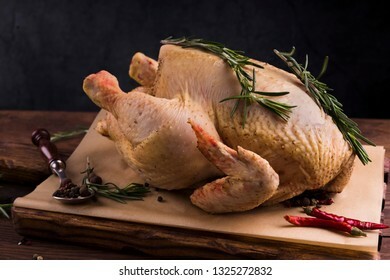 Raw homemade chicken meat, rosemary, seasonings and butter on the kitchen table. 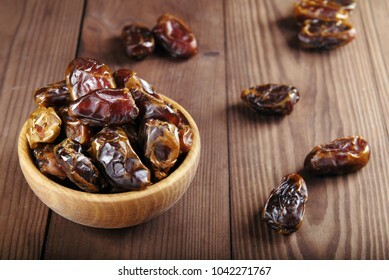 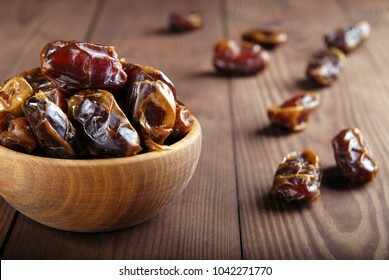 Dates in a bowl on a dark wooden background. 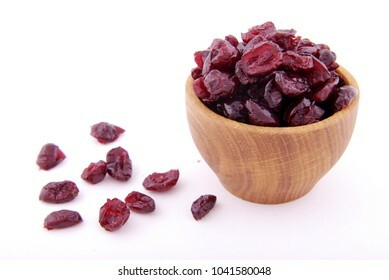 Dry cranberries on a bowl on a white background. 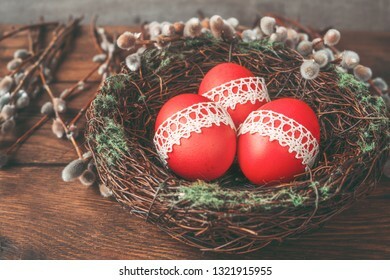 Easter composition of red Easter eggs, nest and willow branches. 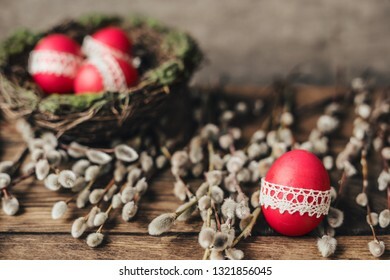 Easter composition of red Easter egg and willow branches. 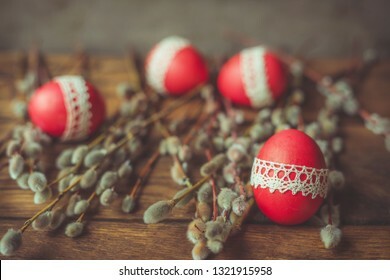 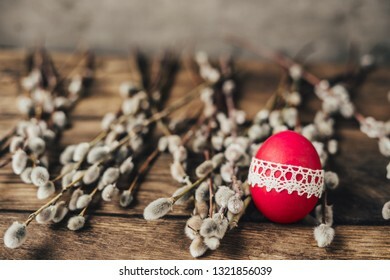 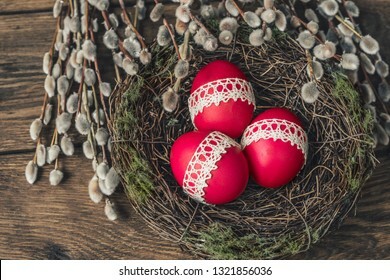 Easter composition of red painted eggs and willow branches. 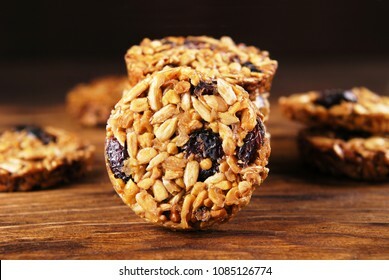 Biscuits from sunflower and sesame seeds on a wooden background. 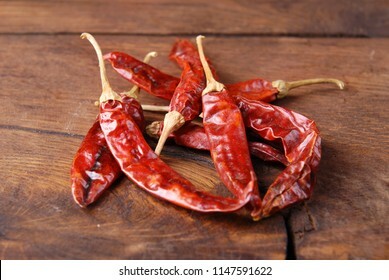 Dry chilli pepper on a wooden background. 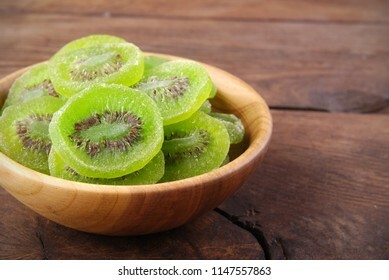 Pieces of dry kiwi in a bowl on a wooden background. 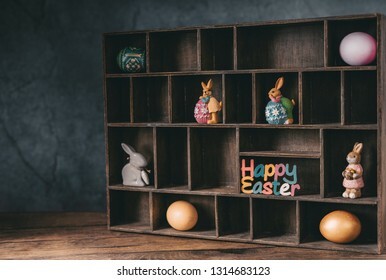 Dry and fresh carrots on a wooden background. 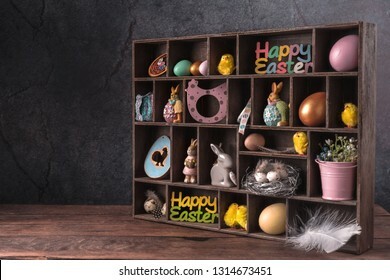 Wooden box with cells filled with Easter decor. 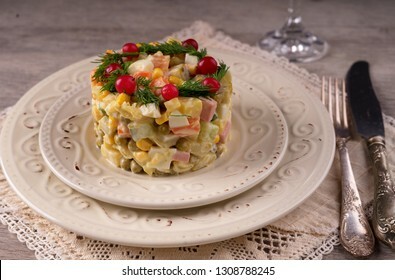 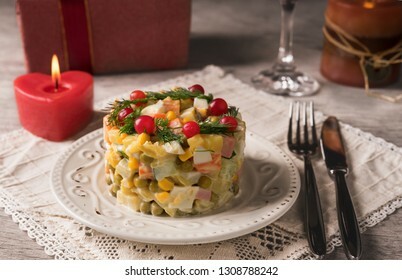 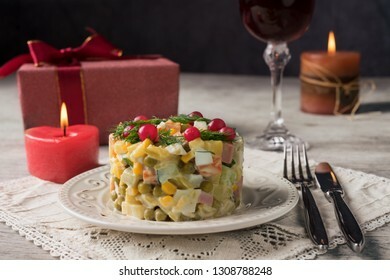 Olivier salad on a white plate and cutlery on the table. 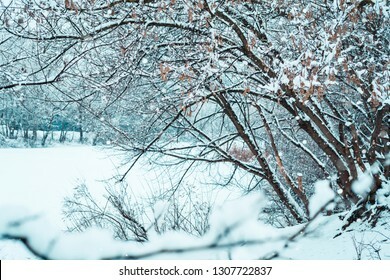 Winter landscape, park, trees and a lake in the snow.